Hey! you artists, what about taking part in the “BOHIS” GREAT ART COMPETITION with a fabulous prize for the winner and runner up of each category ? 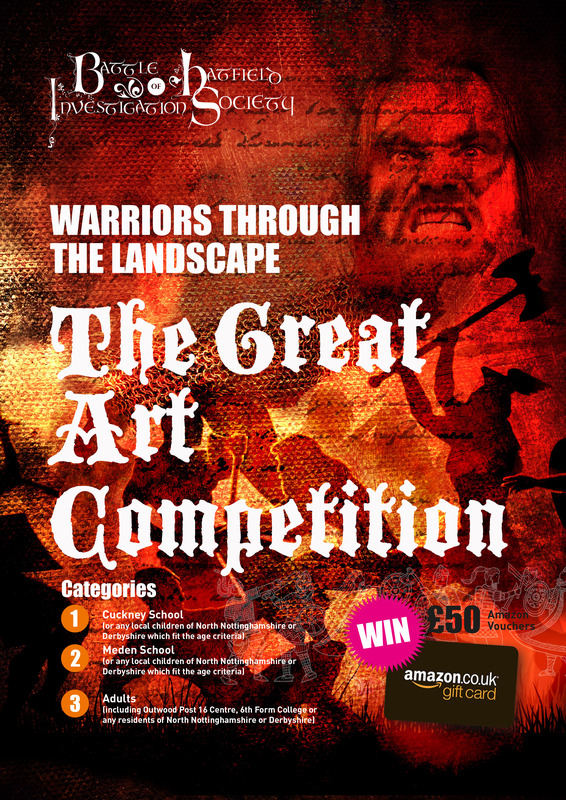 So, if you if you like drawing and painting this is the competition for you. The prizes will be a £50 Amazon voucher for all 6 winners.